Chelsea are said to be readying a £20M transfer offer for Napoli and Albania star Elseid Hysaj, who worked under Maurizio Sarri during the Italian’s stint in Naples. 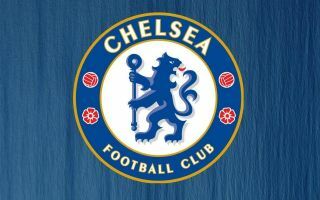 The Blues don’t exactly have a wealth of quality options to pick from at right-back, with the club’s main options being Victor Moses, Davide Zappacosta and Cesar Azpilicueta. However, that would change instantly should they be successful in their attempts to reunite Sarri with Hysaj in the January transfer window. The Sun are noting that the west London club are readying a £20M January swoop for the 24-year-old, and that they may very well include Zappacosta in a deal for the Albanian. 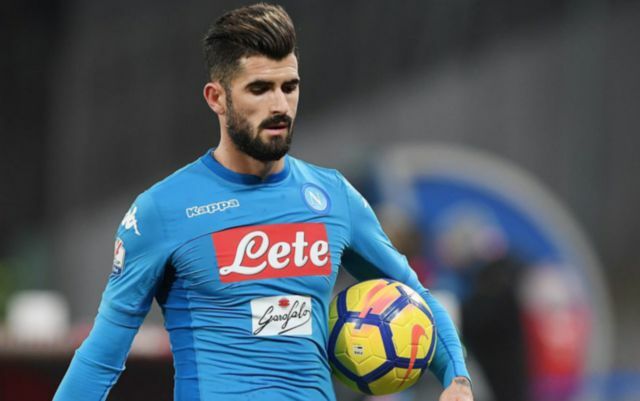 Signing Hysaj would be a smart move for Chelsea to make, as the defender has already played under Maurizio Sarri for a number of years at Napoli, thus he wouldn’t take any time at all to get used to the Italian’s coaching methods. Hysaj is also one of the best right backs that Serie A has to offer, thus Chelsea landing his signature would give their backline a major boost going forward with the rest of the season. Signing Hysaj would also allow Spaniard Azpilicueta to move back to the centre of defence, a position he’s shown he’s most comfortable playing in during his time at the Blues.